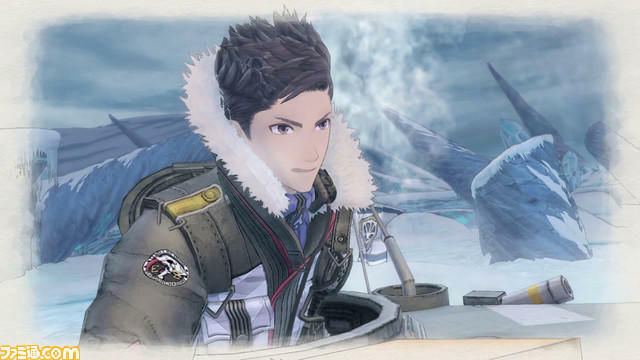 Valkyria Chronicles 4, the latest in SEGA’s universally loved strategy RPG series, has secured a release date on Sept. 25 for the PC, PlayStation 4, Xbox One, and Nintendo Switch. 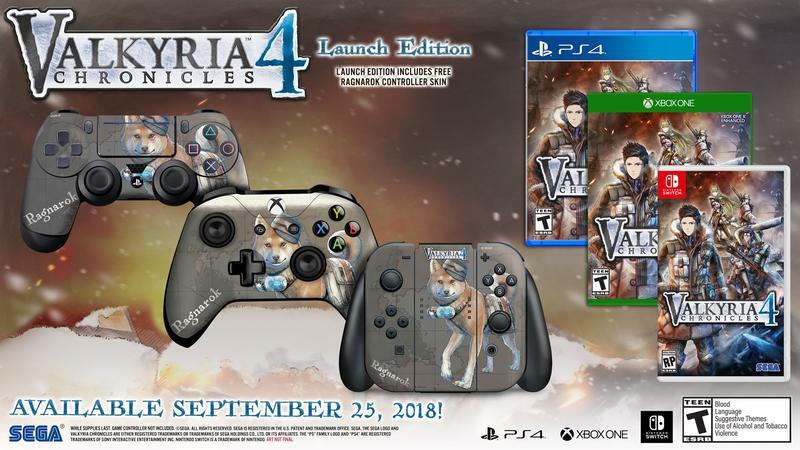 Naturally, those who pre-order or buy from the first wave of physical products will be receiving a free controller skin for the console of their choice. 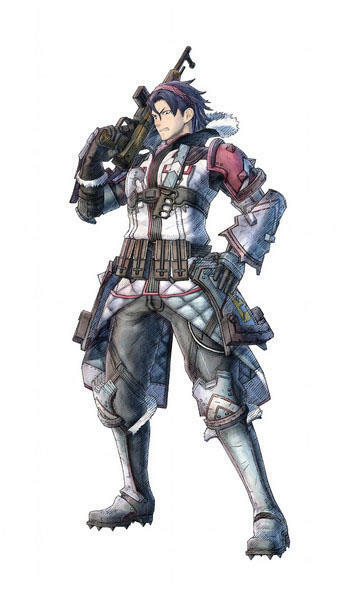 And it features an adorable puppy on it named Ragnarok. Awesome. 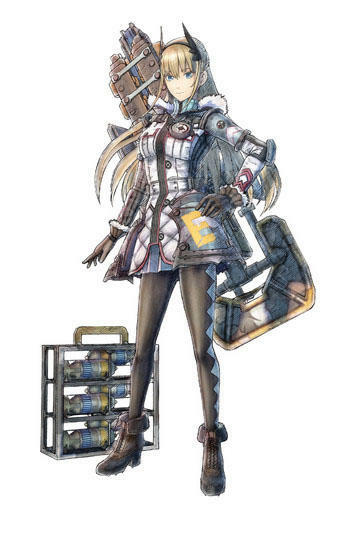 Along with the announcement, SEGA also laid out the themes in the game in its press release, explaining to veterans and newcomers alike what they will find within. 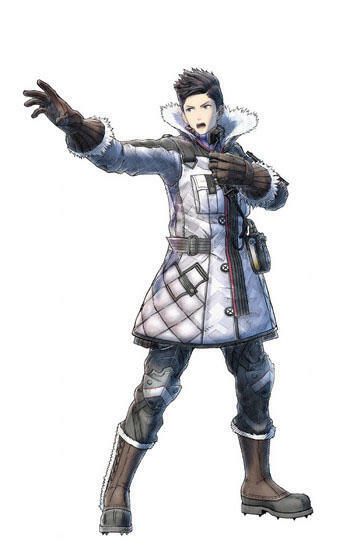 Valkyria Chronicles 4 is one of the few games that secured a spot on my exceptionally short wishlist in 2019. 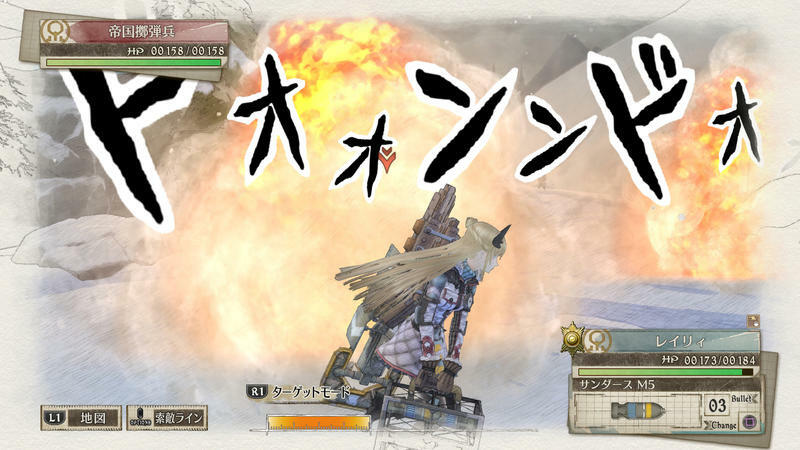 SEGA’s upcoming game promises to bring the series back to its roots, meaning that the two decent PSP sequels and its critically-panned experimental Valkyria Revolution that came out last year are being swept aside in favor of the original PlayStation 3 classic. 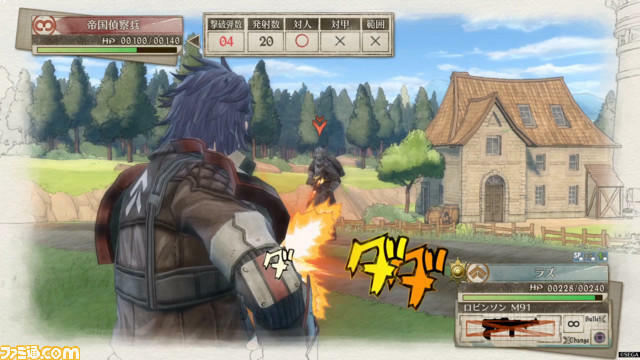 For those who have not enjoyed it, Valkyria Chronicles retells the events of World War II on a fictional European-esque continent and does so by introducing the idea of “playing an anime.” SEGA’s HD presentation, musical score from the one-and-only Hitoshi Sakimoto, and pristine graphical style were cutting edge upon release, and the creative choices for episodic structure and character development show a heavy influence from anime. And not just your typical lame Saturday morning anime either. 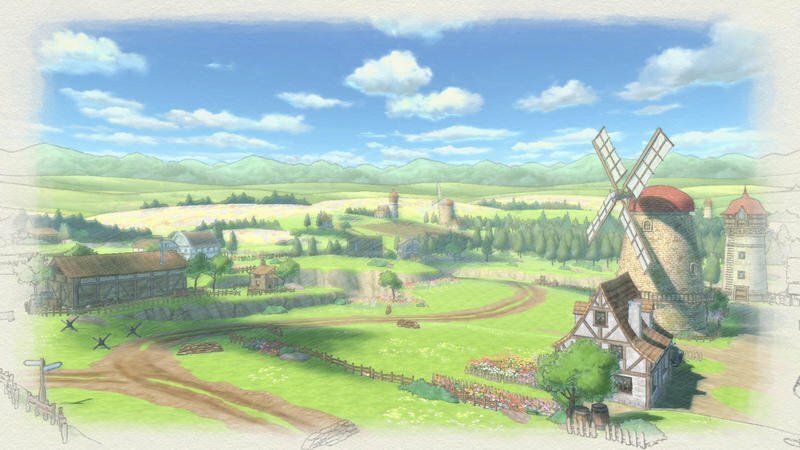 While the PSP games would fall into that trap, the original Valkyria Chronicles taps into Ghibli movies and deeper themes of coming of age, loss, and war that are generally reserved for only the best written and best-presented shows and movies. 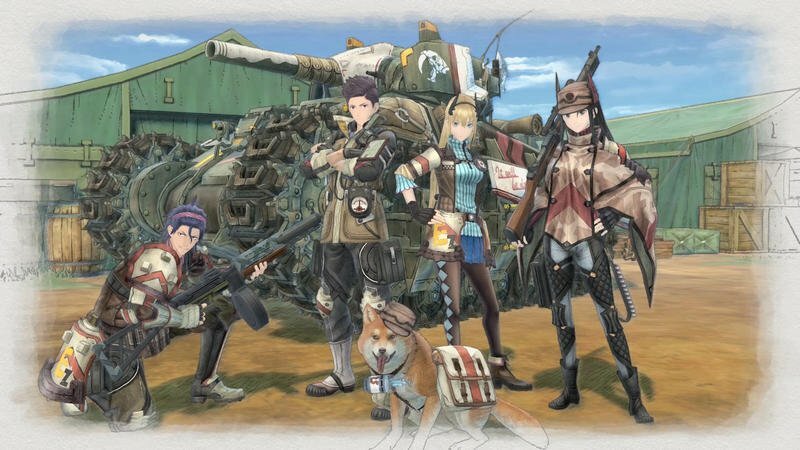 If you haven’t played the original, Valkyria Chronicles Remastered has found its way onto the PlayStation 4 and PC over the years, and that is a perfectly acceptable way to experience the fun. 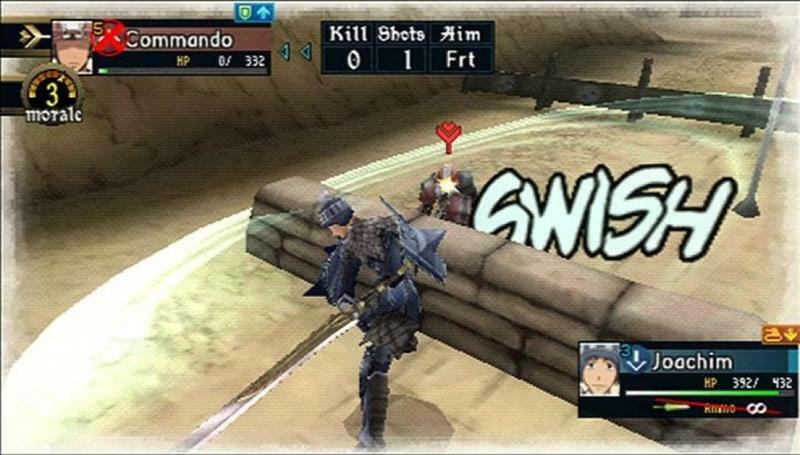 I never picked it up, opting to hold out for a Switch version, and it seems my patience has paid off. 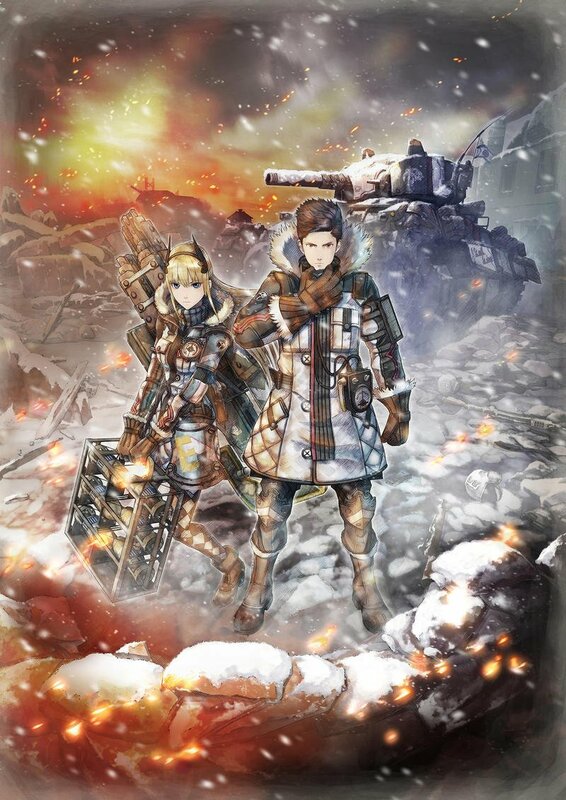 SEGA also confirmed that Valkyria Chronicles Remastered will be coming to the Nintendo Switch this September in Japan. 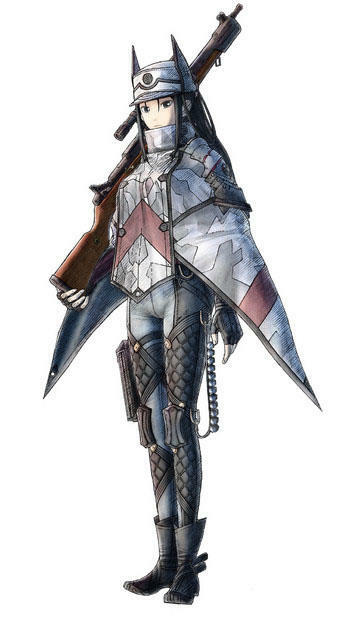 While no mention has been made about the North American release, it’s not a leap of faith to believe it will be happening. 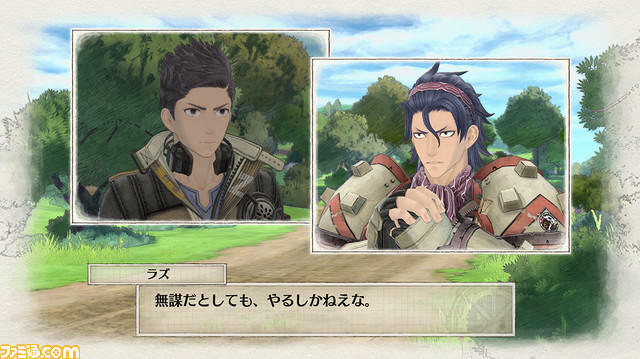 Also remember, Valkyria Chronicles 4 will be released for the PC, PlayStation 4, Xbox One, and Nintendo Switch on Sept. 25. Mark your calendars, you want that puppy skin on your controller.